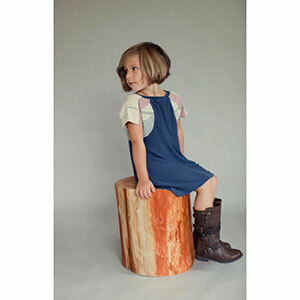 Creating this adorable dress allows the sewist to make it their own by choosing their favorite fabrics to create the patchwork sleeve! 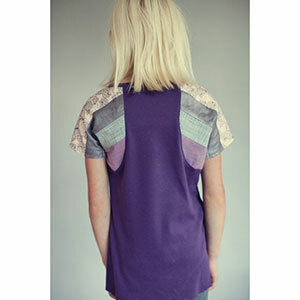 Simply shorten the dress to make an adorable tunic to pair with leggins. Instructions on how to use knit fabric with woven takes you to the next level in sewing that you've been waiting for. 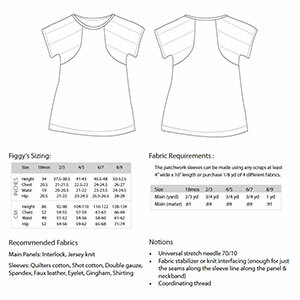 Pattern size range is 18 months through 9 years.